Big Hero 6 | The Series. Disney TV animated series based on the move; 10 episodes of Season One made at Nørlum. 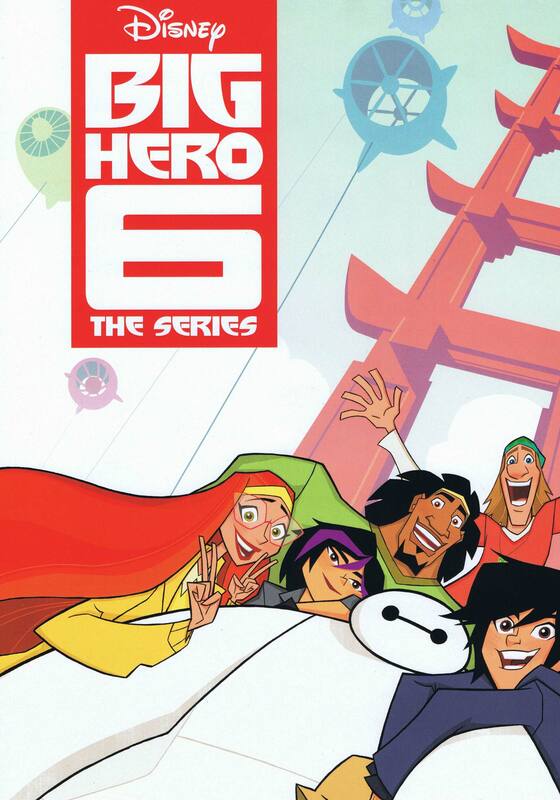 Based on the wildly popular, Oscar-winning film ‘Big Hero 6’, this 2D television series follows the on-going adventures of Hiro and his friends. Nominated for an Emmy for best animated series, ten of the first season’s episodes were fully produced in our studio under the direction and in collaboration with DIsney. The series has gone on to be financed for several more seasons.